Oh man, it’s way too early to be talking Fall, but here we are. 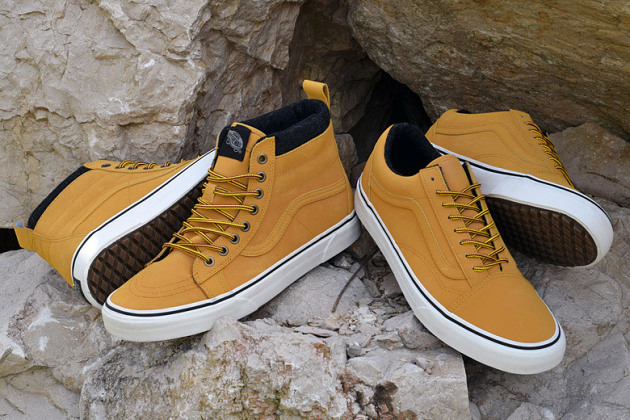 The first day of summer was literally two days ago, but we already have a look at Vans’ appropriate “Wheat” pack. If you’re a Timb fan that also likes sneakers oh boy do we have something for you to see. 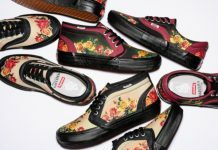 All joking aside, Vans did a good job and these aren’t as corny as they could be (they could be so bad). 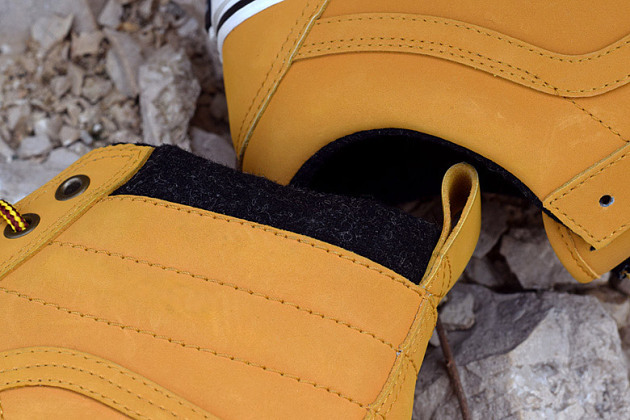 Nubuck uppers in the appropriate tan hue with boot laces and black linings keep things tied together. 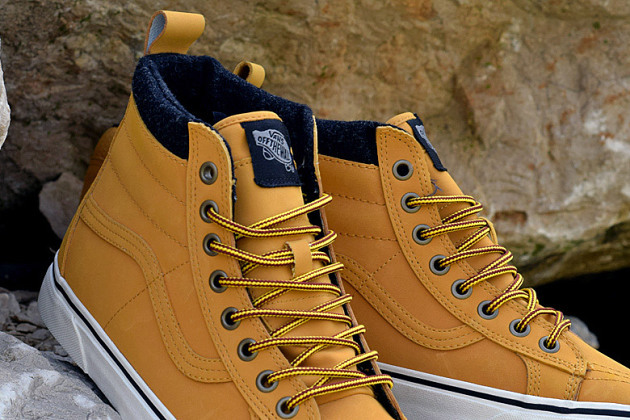 Consisting of the Old Skool and Sk8-Hi, this pack will definitely be the Fall ’15 move. 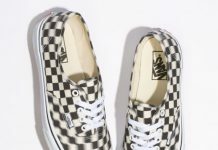 You can cop them starting in September, which is thankfully far away.